If you are interested in learning Primordial Sound Meditation in Birmingham, Michigan email Lisa Guyman to be in on interest list for a local course or virtual course. 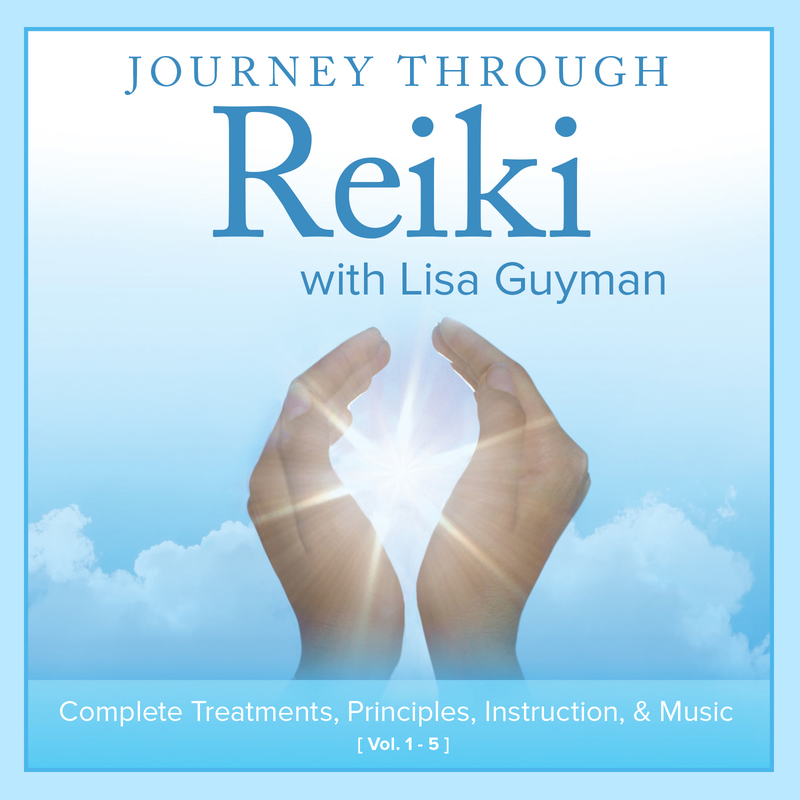 Learn to meditate in a Primordial Sound Meditation Class with Lisa Guyman, Chopra Meditation Instructor and Reiki Master in Birmingham, Michigan. The BIRMINGHAM, Primordial Sound Meditation class will be held at the Birmingham Unitarian Church. Invest a weekend in something meaningful and with an experienced and dedicated Teacher. Lisa Guyman presently lives in Michigan and is moving back to Denver, Colorado in June of 2019. She will be teaching Reiki classes in Michigan in the future, but will no longer be teaching meditation classes in Michigan. Click here for registration information, dates, times and the structure. Rare opportunity for in-person class: Experience more calm, clarity and happiness and greater well-being. Getting All the Details: When you register you will receive an email with all the workshop logistics (times, location, special directions, how to prepare, what to bring, and what to expect). If you wish to receive a copy of the logistics before registering, just request it. Looking forward to meeting in the space of transformation and possibility. Know that a powerful shift begins at the moment you register. Additional Class Location Information: The parking lot can be accessed from the West side of Woodward on the North side of Lone Pine. It’s easier to access the parking lot from Lone Pine. Turn onto Lone Pine from Woodward (there is a traffic light here) and take a Right at the second driveway (there is no sign here – driveway is about a 1 block from Woodward) just after white office building on corner of Woodward and Lone Pine. There isn’t a sign there. It’s a long driveway into the church parking lot. After you park, come into the main entrance and then through the glass door to The Green Door Room in the courtyard. Feel free to arrive 15-20 minutes early. *This program is not sponsored by and may not reflect the views of the Birmingham Unitarian Church. Register here or call Lisa Guyman direct: (720) 683-0444. You must be pre-registered for the Meditation classes. 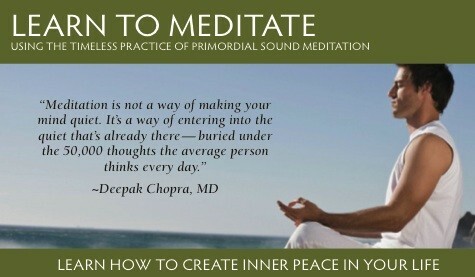 For information on registering for my Meditation workshops – click here. 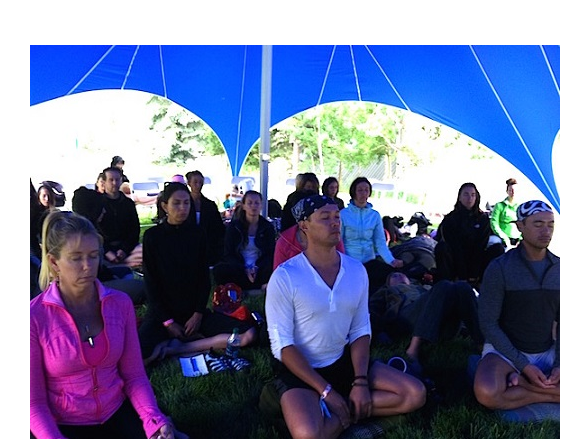 A meditation class of Lisa Guyman’s in Copper Mountain, Colorado. At the Birmingham, MI and Denver, CO classes will have the option to sit in chairs! And we’ll be indoors yet adjacent to a beautiful park. Coming from Out-of-Town? (check Trip Advisor for reviews of hotels). Hotels or AirBNB’s in Birmingham, Troy, Bloomfield Hills, Michigan would be the most convenient. And the best location to stay is at the DoubleTree Hotel on Woodward in Bloomfield Hills. It’s less than a half mile away. 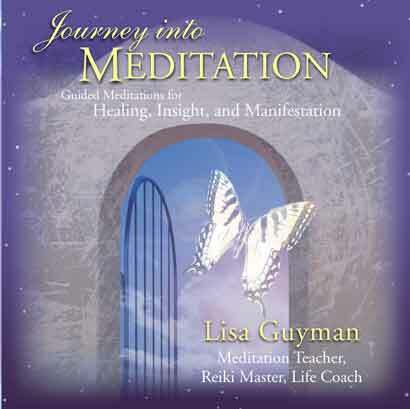 Lisa Guyman’s Michigan meditation classes are convenient to metro Detroit including Royal Oak, Southfield, Bloomfield, Birmingham, Troy, Clawson, Ferndale, Rochester, Novi, Northville, Livonia, Farmington, Oak Park, Auburn Hills, Flint, Pontiac, Berkley, Ann Arbor, West Bloomfield, and most areas in Oakland, Monroe, Macomb and Wayne County.